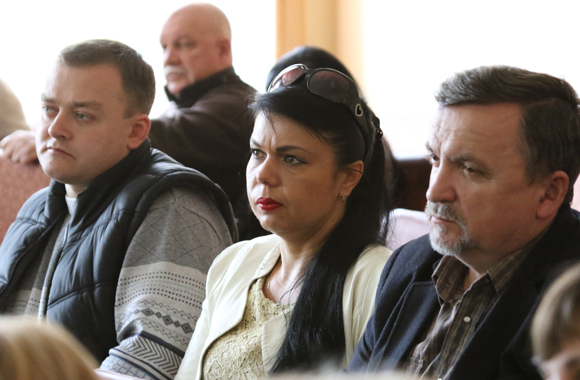 Today the Academic Council of Luhansk Taras Shevchenko National University has conducted its regular session. main structural subdivisions of admission committee (Qualifying Commission departments, the subject examination and attestation committees, review committees, etc.) have been developed and approved. 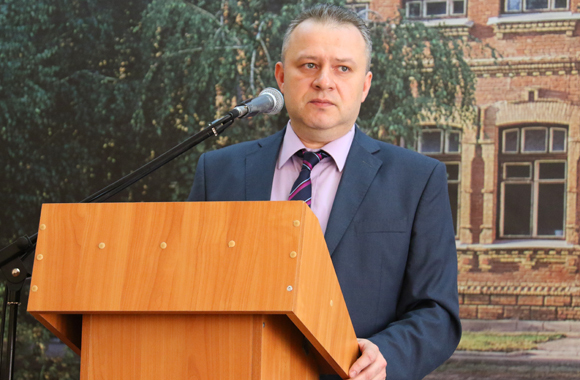 Pro-Recto for Scientific and Pedagogical Work Dmytro Viktorovych Uzhchenko has reported on organization of education process in 2015 – 2016 academic year. 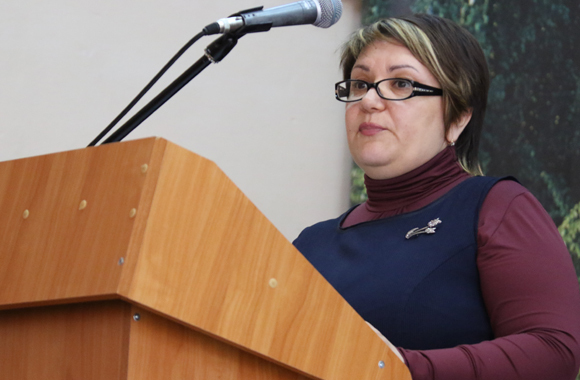 He has noted that education process at the university had combined the full-time mode with applying tools for distance education and remote mode including extramural and external one (e-learning with periodical intramural sessions). 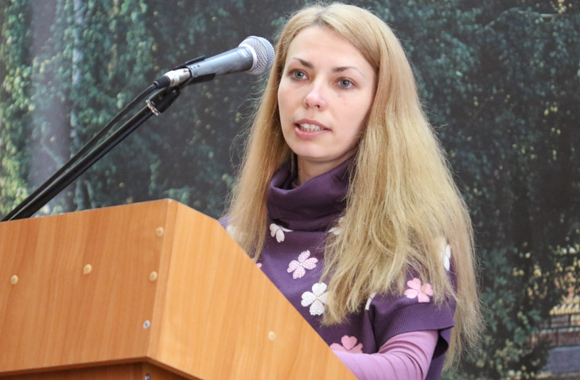 Great work has been done to organize intramural and remote education: trouble-free work of distance learning website, distance courses have been improved as compared to the previous year, tutor system has displayed good results, many specialities have been held in intramural mode. 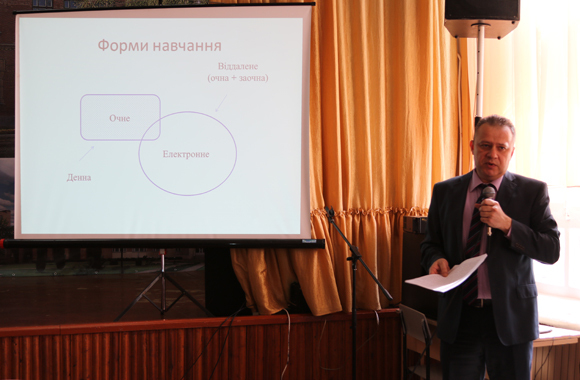 Also Dmytro Viktorovych has presented a report on the competitive things. 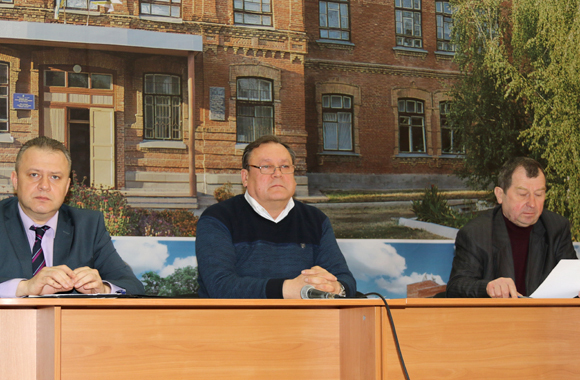 Mykola Semenovych Kurylo has been stand for a position of Director of Regional Center for Professional Education of LNU; Candidate of Biological Sciences, Docent Serhii Mykolaiovych Hallii – for a position of Head of the Department of Human Health, Physical Rehabilitation, Professional Safety and Civil Protection; Yurii Oleksandrovych Podkolzin – for a position of Head of the Department of Sport Disciplines. 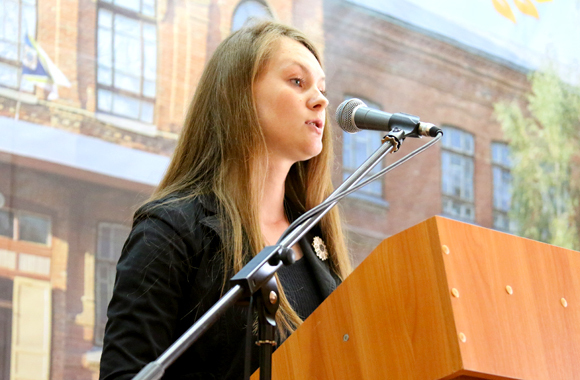 All candidates have been alected according to the results of secret voting. 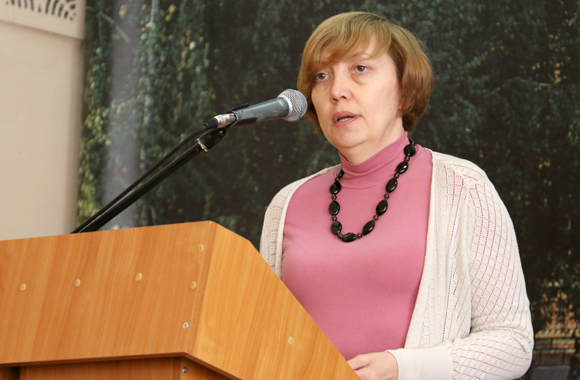 The following issues have been considered as well: new doctoral specialities, submission of licensing cases to the Ministry of Education and Science of Ukraine to licence the 3rd academic level of specialities Doctors of Philosophy will be trained for, recommendations to put collection of research papers in print.